Yes, Richmond, it is that wonderful time of year. 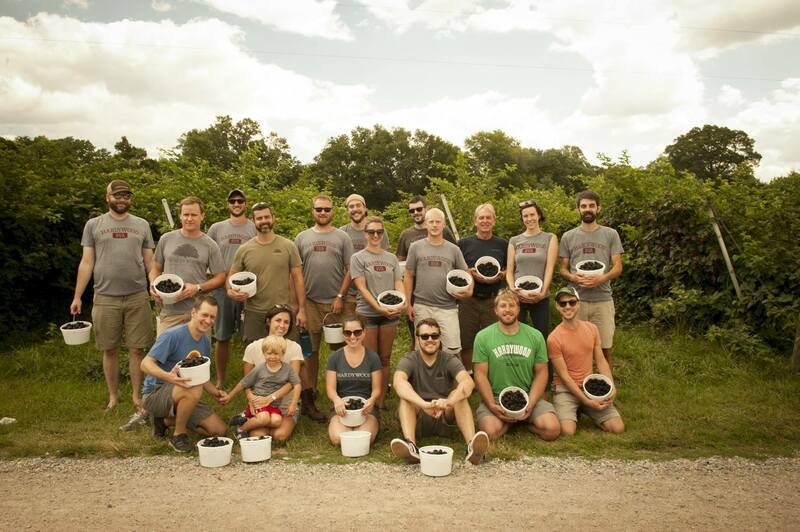 Get your Virginia Blackberry starting at 2pm today Saturday June 27th with live music from The Hot Seats, Grass Panther, Spooky Cool, and Photosynthesizers. Head over to the Facebook event for more details and updates. Contact me at rvabeermeister@gmail.com to send recommendations on beers to try, places with a beer selection I should check out, or upcoming beer events.